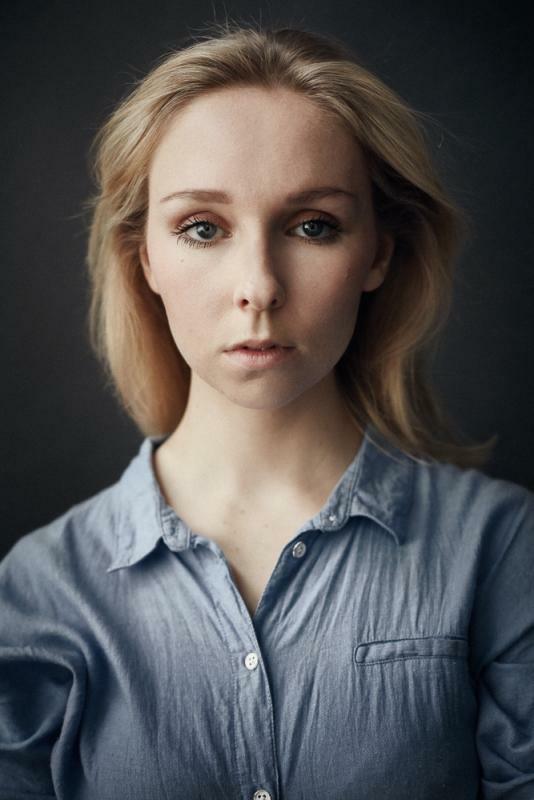 Jessica is a versatile actor and who is confident in a wide range of performance styles that range from naturalism to physical theatre to musicals. She has a wide skill base and a thirst for knowledge so is always looking for different opportunities that can teach her something new. Although Jessica is always eager to bring her own ideas and spark to a piece, she takes direction well and strives to gel with those she is working alongside. Jessica is a positive person who is organised, professional and not scared to work hard.